It pays to act quickly and affirmatively on a new condo at The Windsor. Solmar Development Corp will take $25,000 off the purchasing price of the first ten units with offers received by March 15. 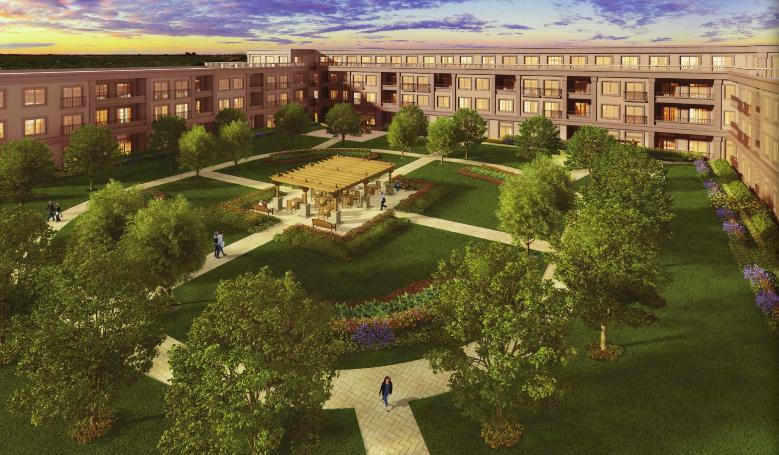 They will also waive the courtyard fee of $10,000 and include a free locker, a $5,000 value. The four storey, 125 unit condominium will be located at 128 Anne Street in Niagara-on-the-Lake, nicknamed the “prettiest town in Canada.” One bedroom, one bedroom plus den, two bedroom, two bedroom plus den and three bedroom plus den suites are available on floors one through three. The penthouse collection, which ranges from 1,177 to 1,330 square feet includes two bedroom plus den, three bedroom and three bedroom plus den units. 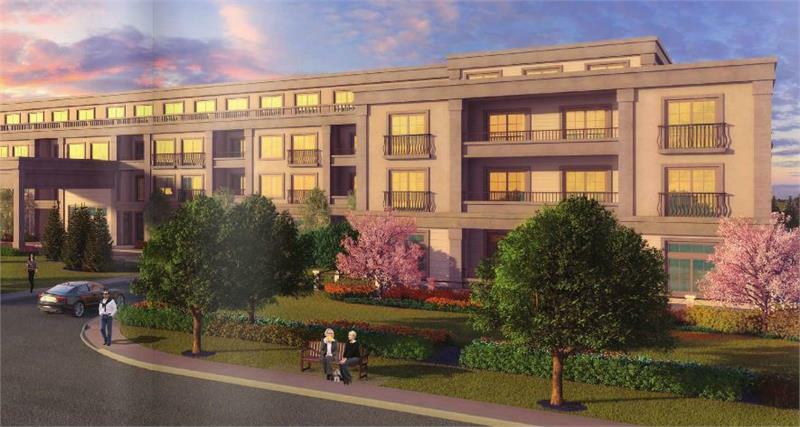 Residences will be characterized by spacious patios or terraces, fully integrated refrigerators with matching panel doors, stainless steel appliances, granite kitchen countertops, deep soaker tubs and frameless glass showers. Prices start from the mid $300,000s. Niagara-on-the-Lake is a vacation town you’ll want to live in year-round thanks to its abundance of shopping, dining and entertainment venues. Stroll along the scenic Waterfront Trail or watch a performance at the Shaw Festival. Plus, nearby golf courses, vineyards and Niagara Falls make for great day trip destinations. Visit The Windsor presentation centre at 62 Queen Street in Niagara-on-the-Lake, Monday through Sunday from 10am to 5pm. For more information, please call 905 468 7289 or email thewindsor@solmar.ca.